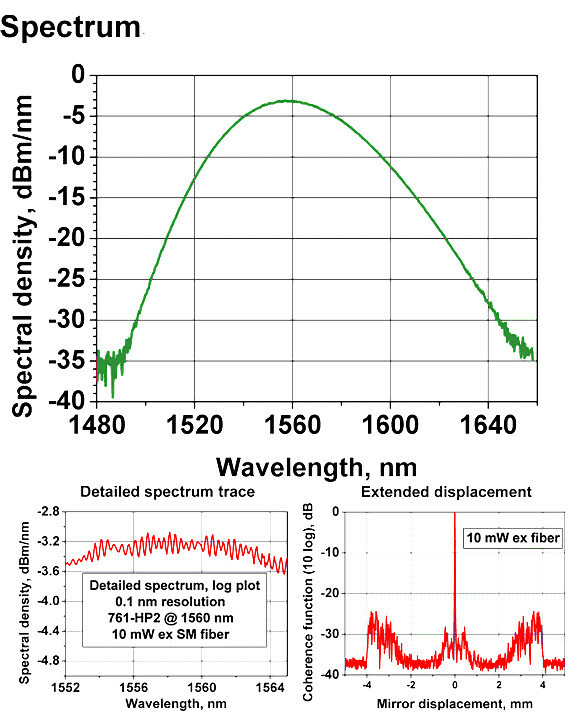 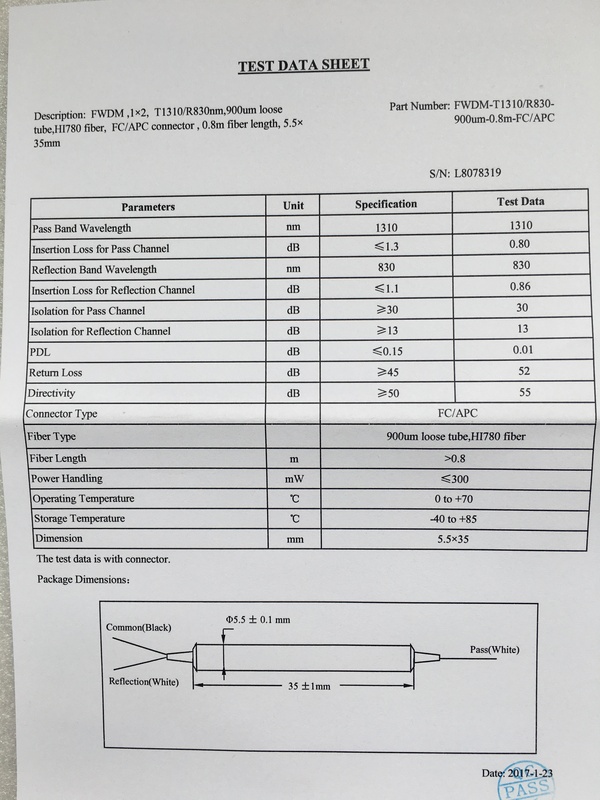 FOG-SLD-1550-14BF Superluminescent Diode is a light source for fiber transmission systems, fiber optic gyros, fiber optic sensors,optical coherence tomography, optical measurements. 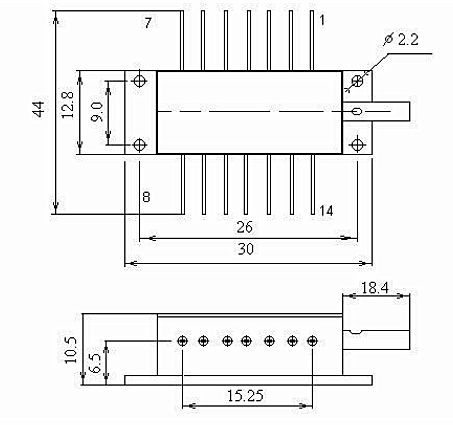 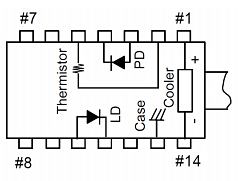 The diode is packaged in 14-pin standard butterfly package with monitor photodiode and thermo-electric cooler (TEC). 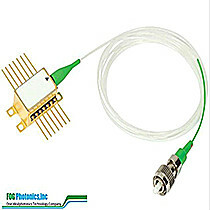 Module is pigtailed with 0,7-1,0 m of single mode polarization maintaining fiber and connectorized by FC/APC connector.